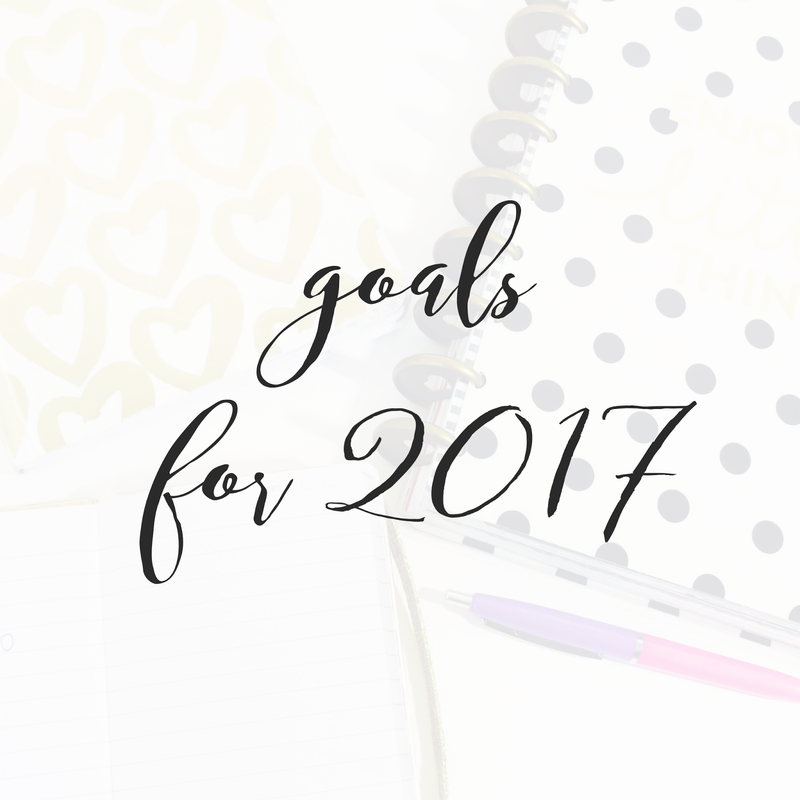 For as long as I can remember I have felt pressured, at the end of every year, to come up with a list of resolutions. Things I need to improve or ways I need to change. This whole practice has always felt like a necessary evil that I really only ever did out of a sense of societal obligation. It sounds stupid writing it. Do things for yourself, no one else and all that. Nevertheless, every year I find myself in the same predicament. Often making resolutions for the sake of making a resolution and so I had an answer whenever someone asked "so, what are your resolutions?" Given all of the above you're probably going to find yourselves stunned when I tell you that I cannot think of one single resolution that I have kept. Crazy huh? Or not so much. I mentioned in my last post that 2016 was a weird year for me. It started kind of slow and then turned into this perpetual rush that I just couldn't seem to slow down. I let a lot of things go. This blog. My eating habits. My exercise routine. Self-care activities... the list goes on... and on and on. As the year came to a close in the blink of an eye I knew that I wanted AND needed to make some changes. The time of the year that has become synonymous with making cliche changes had suddenly become my time. Never say never. On this year, this time, instead of making resolutions I did something a little different. 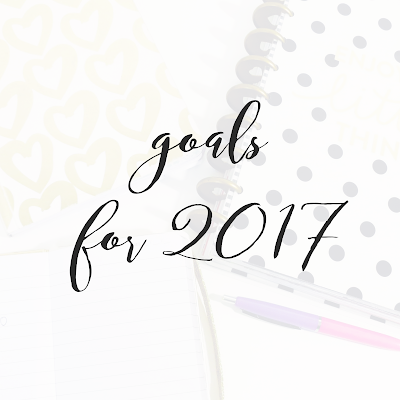 I decided to sit down (with the help of one of my besties) and come up with some concrete goals for 2017. Some might argue this is the same as making resolutions but I can tell you, for me it doesn't feel the same. Perhaps the notion is the same and what's different is me and my level of motivation. My recognition that things cannot continue the way they are. The acknowledgement to myself (and now you guys) that I want and deserve (yes, the 'deserve' part can be hard to say and believe) better. So friends, the few I have left after my random hiatus. Here I am to share some of my goals with you. I'm doing this for a few reasons. One, I find when you put something out there in the world, it automatically keeps you more accountable. Two, I hope to inspire you to set some goals for this year. things that matter to you. Or, if you've already set your goals, I'd love for you to share them. I love that the template my friend gave me had intention words. I've seen a lot of people setting a word for the year, but being the indecisive person I am, I liked being able to pick more than one lol. Blog - figure it out. Alright, it's not surprise my blog has been in limbo for a while. I have a lot on the go and have been all over the place about what this place is and what I want it to be and what I can realistically put into it. My goal here is to simply set aside some time to think about it in an attempt to pick some kind of direction. I'll keep ya posted. Write/create 1 hour a week - I miss writing just to write. 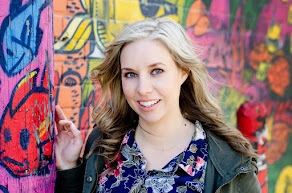 I think part of what had me struggling with blogging was sometimes I felt like I was writing because I had to. Having said that, it's better to write than to not write at all and I have been writing NOTHING lately. I miss it. So, whether I'm writing a blog post or just yammering to myself in a word doc, I'd like to spend a cumulative hour a week writing. Big check-a-roonie for this week - go team! Exercise 4 times a week - and by "exercise" I mean pretty much anything that involves moderate physical activity. Previous years I've said I want to lose "X" lbs and that's just not realistic. Personally, I have stopped caring about the number on the scale because at times when I have weighed more than I thought I should, I actually felt and looked better. So now I focus on how my clothes fit and how strong I feel. Right now things are a little tight (I'm being kind) and I know I'm not nearly as strong as I can be. This needs to change. More positive self-talk - confession: I am my own worst critic. I know, everyone says this but to know me, to know me very well, is to know that, for whatever reason, I have this constant inner dialogue that is downright cruel. You might not know it being in my presence, I think I can present as confident and outspoken. The truth is I reexamine every word I say, every interaction I have and I am constantly, I mean CONSTANTLY, criticizing myself. It's not healthy, it's not kind and I'm working on it. Clearly I need to refer back to my affirmations for moms and start intentionally saying kind things to and about myself. At some point I bound to believe them, no? hello 2017... where did you come from?